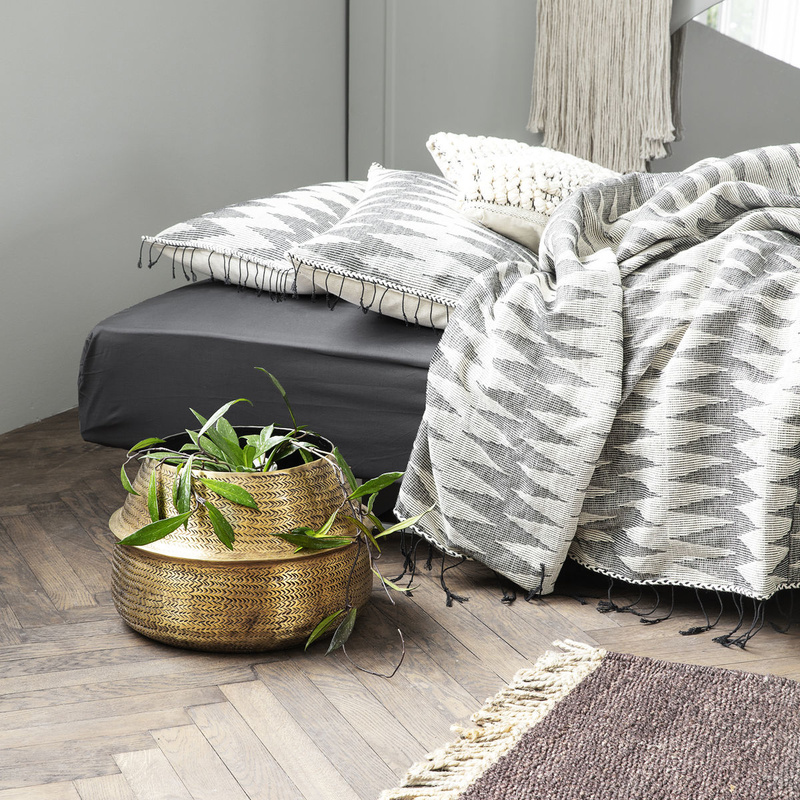 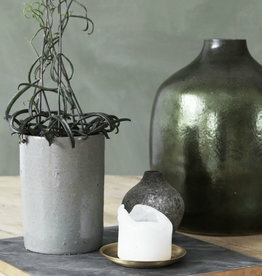 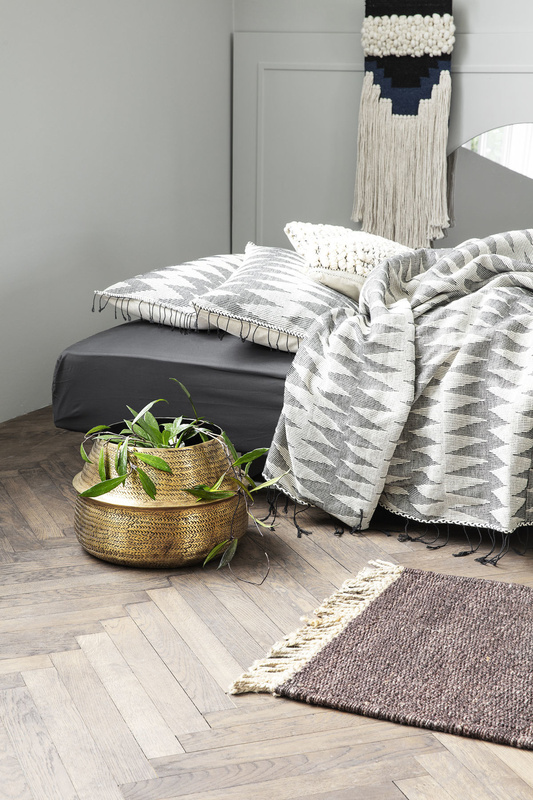 With green plants, you can easily create a lively and cosy atmosphere in your home. 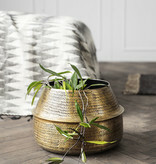 But if you want to bring beautiful plants into your home, you will need some gorgeous planters first. 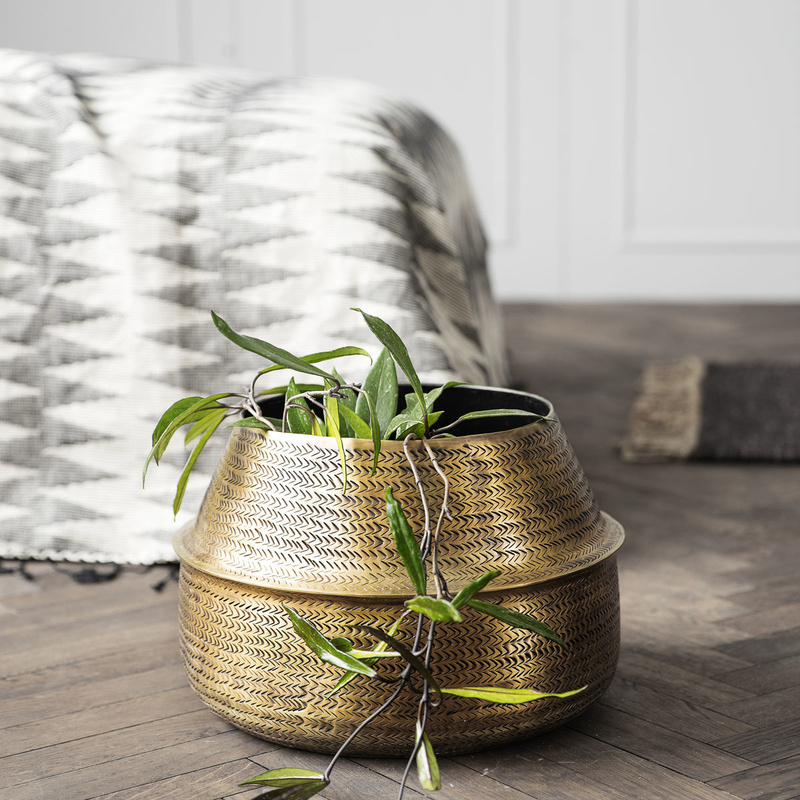 Rattan from House Doctor is a gorgeous planter made of aluminium with a cool pattern. 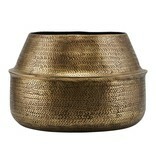 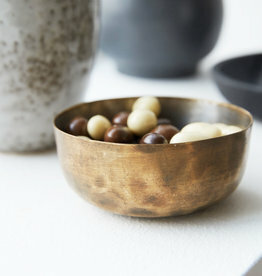 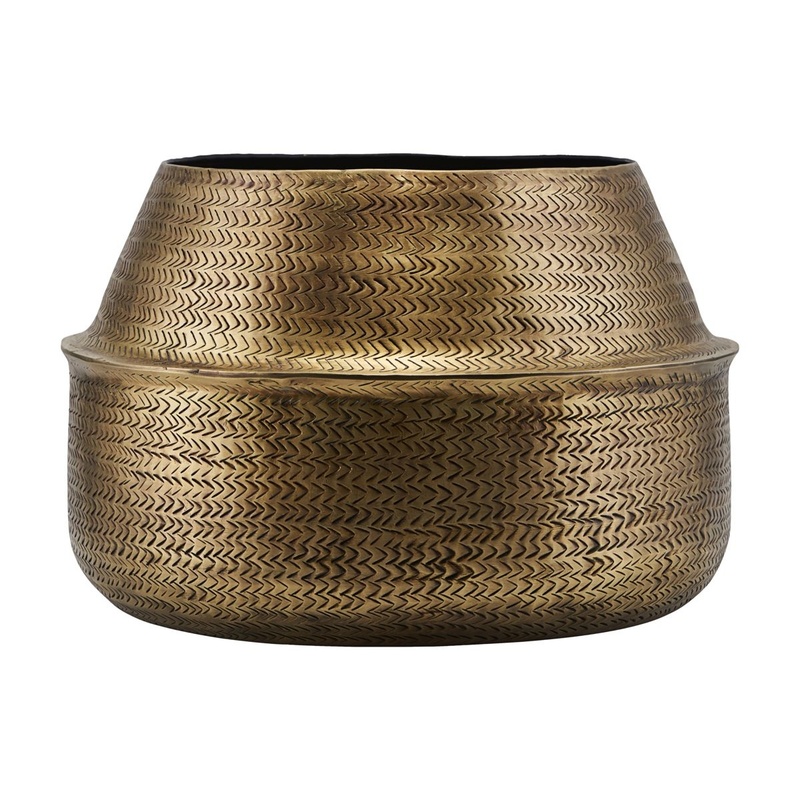 The planter has subsequently been coated in brass, which adds an extravagant touch to its design. 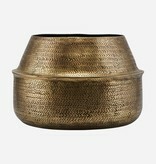 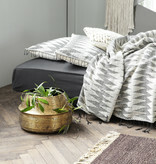 Rattan has a diameter of 38 cm and a height of 24 cm. 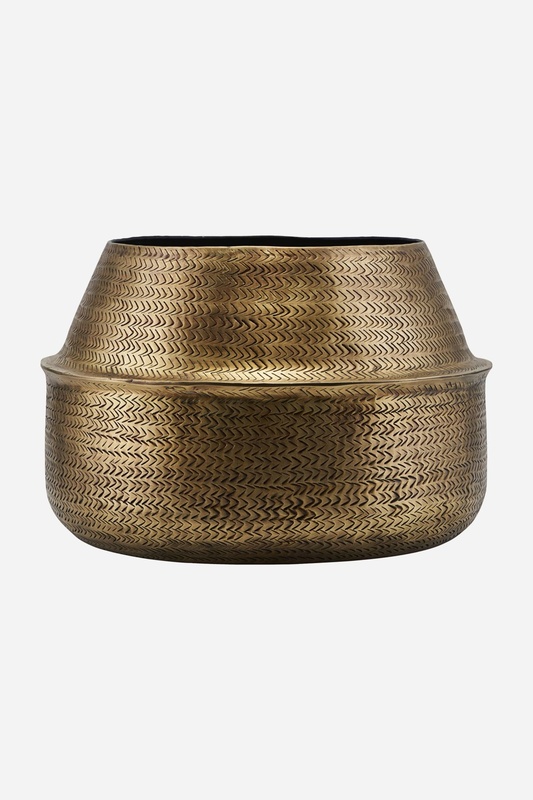 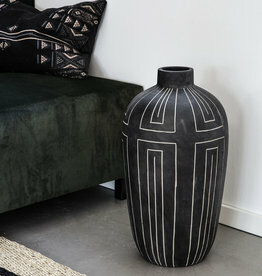 Place it by itself or combine it with other planters and plant pots in different colours, sizes and materials to create a unique and personal look that is perfect for your home.